To be honest I was a little hesitant when Leveret contacted me last week. I’m usually leery about ordering from stores online because I like to see, feel, and ensure that the size fits prior to purchasing. But man am I glad that I took a chance and replied! 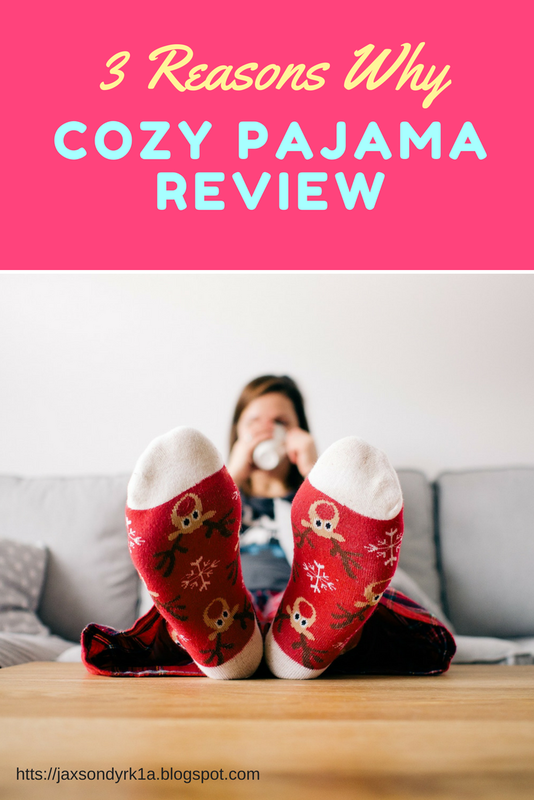 *Leveret is absolutely wonderful, they sent me a two piece pajama set for review purposes, but the opinions are completely my own. **Toddler not included – lol. The material of the pajama set is made out of 100% cotton. They are SUPER comfortable and very stretchy! I haven’t ordered myself a pair yet but I definitely will! Jaxson is small for his size (he’s 18 months), so I was a little worried about picking his size without being able to try it on first. I went with a 2T to be safe since the information on their page stated it is suppose to fit snuggly for fire safety reasons. Jaxson usually wears 18 months baby boy clothes but he fits these 2T pajamas great! I would recommend that you order a size bigger than what your child is accustomed to wearing. Jaxson loves his new pajama set! What’s not to love? The pajamas are super affordable — the pair that Jaxson is wearing costs $19.99 and the best part is they’re offering a 20% promo! I’m all for affordable and cute clothes for our boys! I was extremely pleased with Leveret. We are a family who loves to do Family Movie Nights every Friday night, wear our footie pajamas, make some popcorn and hot chocolate, and put on the Nightmare Before Christmas or Trolls. Leveret pajamas will definitely be a new family tradition! I have actually never heard of this brand before! But you can't go wrong with those benefits! I find it SO hard to find a good PJ set with the perfect fit. They do seem to be comfy. And they look very adorable! My boys love comfy pjs! If they don’t have school they want a pj day. I do notice that pjs tend to run really tight on my boys and always have to buy a size or two up. Oh, those pajamas are adorable! They look so comfy and I just want to give him a hug! They are such adorable clothes for babies! I really love them! Thanks for sharing! Thank you Lois <3 They have adult pajamas too and I'm super excited! Your kids is so cute. I pass this blog post to my mommy friends. I have never heard of this brand. They are really cute pajamas. Babies make everything look cute. the pajamas are super cute, that's awesome they are 100% cotton! What a great find! Well those are adorable pjs. I think my little man would love those too! Those are absolutely adorable pjs! What a cutie you have! Those PJs are so so cute and so is he!! They do make some pretty cute PJs there. I love the look on your boy's face. He looks so inquisitive and thoughtful. So cute! I’m always looking for new cute pjs for my kids. And good point on sizing up. They always seem to grow out of pajamas first. Thanks! Thank you David, he always has a very serious look about him. Thank you Rachel, they sure do! Thank you Angela, I've ordered a few more since this post! Haha, thank you so much! It's our favorite day of the week!